All of our clients receive an 8lb. bag of shelf stable food in case of emergency. We distribute in mid to late January. 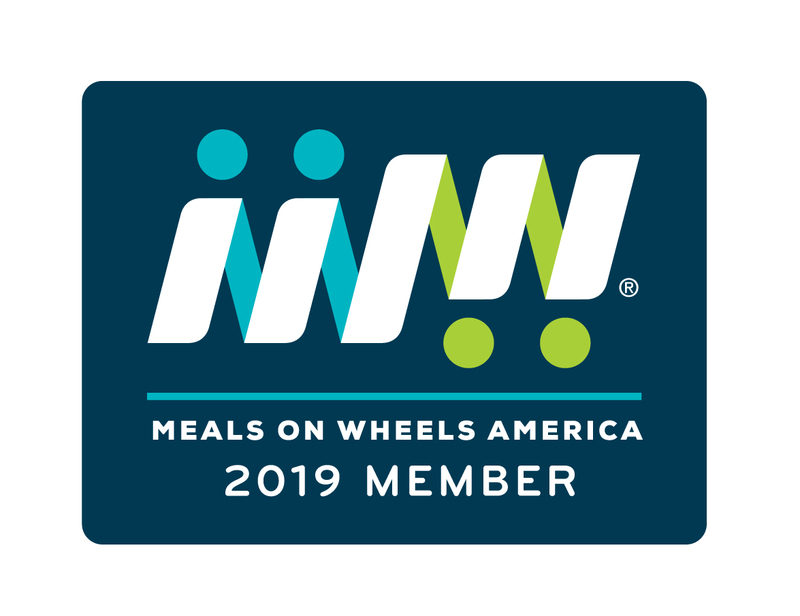 While Meals On Wheels Erie has experienced only a small handful of times when we could not deliver food over the past 45 years, we have recently experienced extreme weather conditions throughout the country. We think it’s critical that our clients have food on-hand they can use in the rare case of our being unable to deliver food. We are able to provide these bags with the help of the Second Harvest Food Bank right here in Erie. We are grateful for our collaboration with this fine non-profit agency. 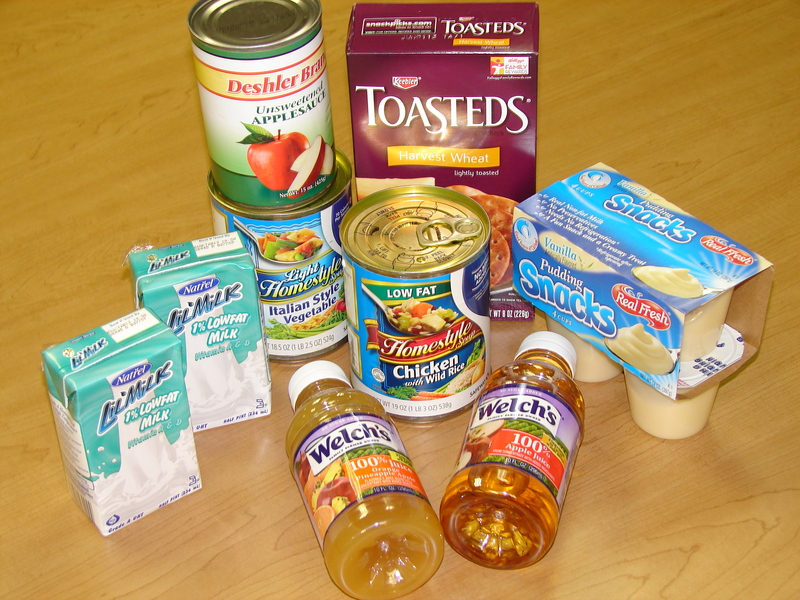 Some of the food is donated so contents may vary and they are all bagged by SHFB volunteers. The picture at the top shows the contents of the Blizzard Bag in 2013 and may vary slightly year to year.